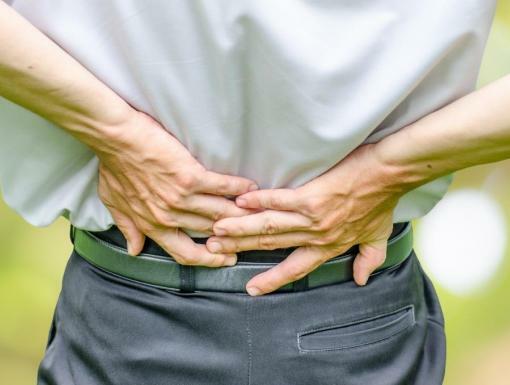 According to the American Chiropractic Association, about 80% of the population will experience back pain at some point in their lives, although many people are unaware of the effect of exercise and stretching on your back. Even when you’re experiencing chronic back pain, movement is good for your back. 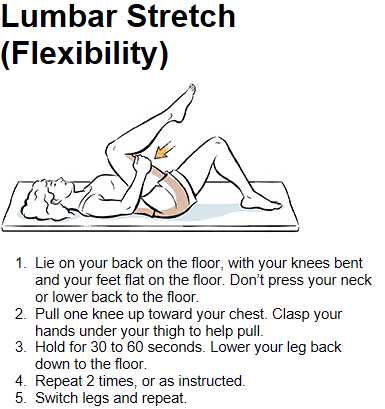 Exercise and regular stretching have been shown to treat, reduce the risk of and even prevent back pain. Formal physical therapy can be a great place to start. 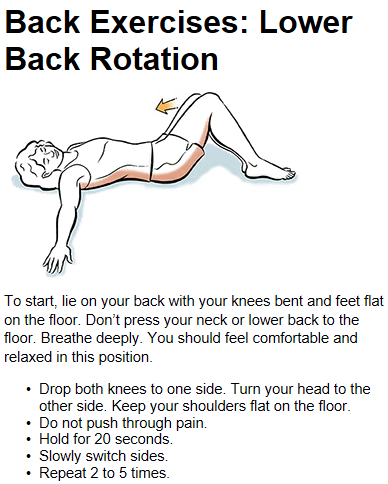 You can learn safe techniques for exercises that are targeted for back pain. These can then become part of a new lifestyle and routine of home exercises. 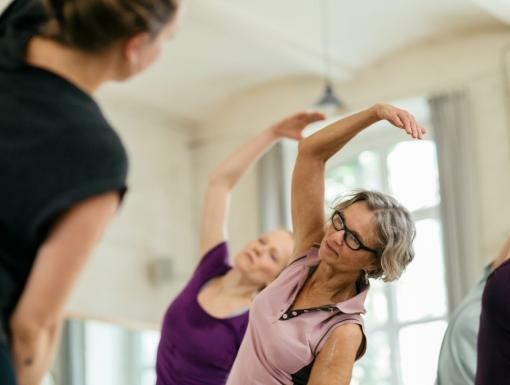 Exercise options that are shown to decrease low back pain include yoga, pilates and aerobic exercises (such as walking, biking, swimming and elliptical). Sometimes when beginning a new exercise program you may feel worse before you feel better. It is important not to give up and to seek help from a healthcare provider if you need guidance. Stretching can also improve range of motion and mobility. When stretching, do so slowly, without forcing the body into a painful position. Hold each stretch for 15-30 seconds and repeat 2-4 times. 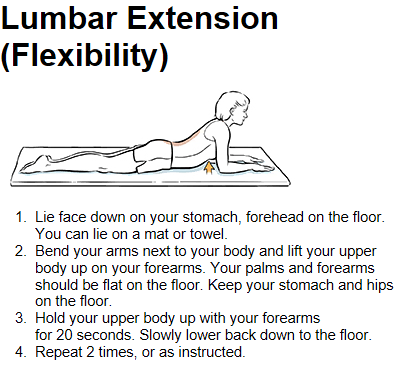 Some stretch examples include: lumbar stretch, lower back stretch, lower back rotation, lumbar flexion, lumbar extension, piriformis stretch, hamstring stretch, calf stretch and back release. Most are demonstrated in the pictures below. If you have back pain, discuss your concerns with your physical therapist or healthcare provider before starting a new exercise regimen or stretch routine.